I mean, let's be honest. When your kid becomes a teenager, there are certainly days when you're like, "What is this alien life form that I'm living with?" Like, she used to be so sweet, and we used to talk all the time. What is that, and what is it trying to say and do, and these sorts of things? So it can be frustrating as a parent to try to understand how to effectively communicate with your teen. Educator, Rachel Simmons, Author of Odd Girl Out, discusses the cultural messages directed at girls and how this influences girls' self-image. Guest Author: Josh Shipp is an author, global youth empowerment expert, and acclaimed speaker. 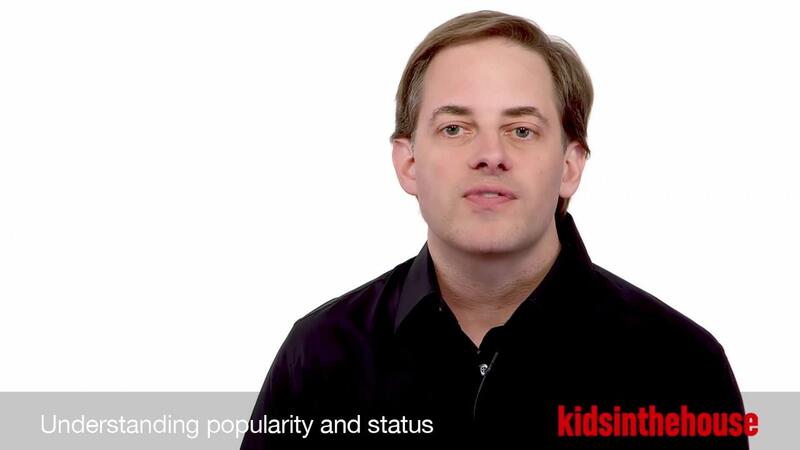 Parents can affect their own kid's popularity as long as they are focusing on the best ways to raise kids who are being likable and caring about others. 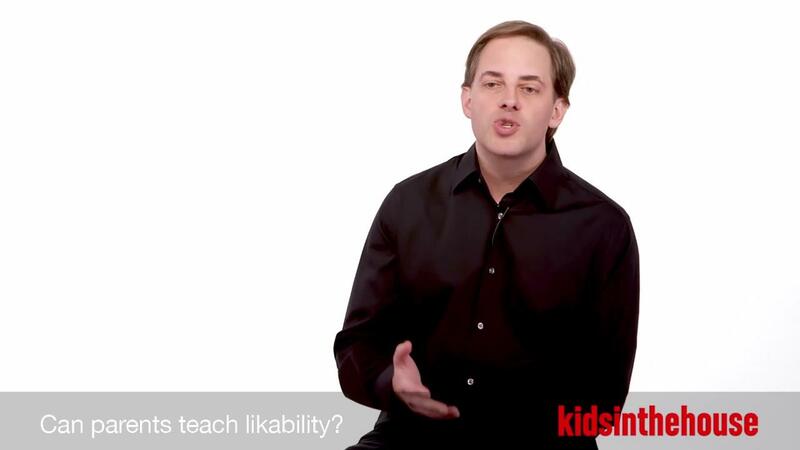 Mitch Prinstein explains that likable kids grow up to be likable adolescents and likable adults in most cases. 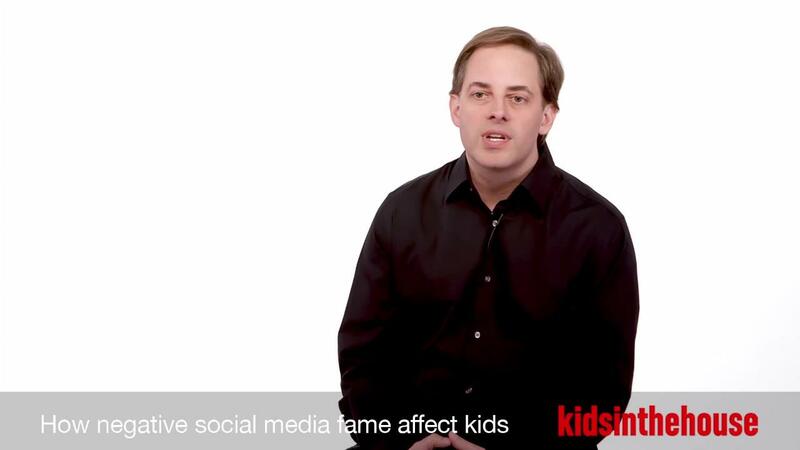 Parenting teens can be one of the biggest challenges you will face in raising children. 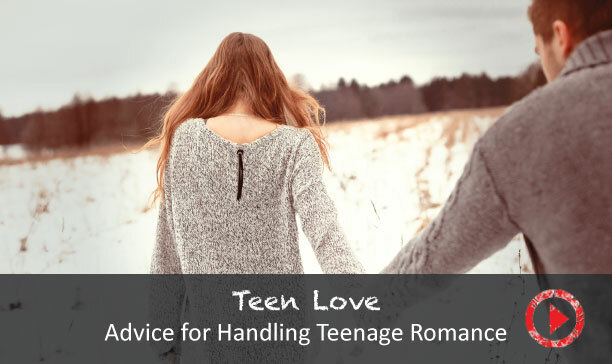 Ways to Improve Communication with Teens It’s a tale as old as time: Your baby won’t stop chatting and loves to tell you how much they love you. Mother Nature is amazing. She does everything for a reason. Judge Michael Fields talks about how parents can encourage honesty and build trust with their kids. Julie Foudy shares important advice on how you can help your child become a leader. Join Kids In The House on January 13th at 12:30pm PST as we talk with experts about any and everything about teenagers. How was your day? Good. How was school? Fine. Sound familiar?